The Salomon Women's Toundra Pro CSWP Boot is a lightweight combination of leather and Aerotherm Aerogel insulation, for warmth, protection and fierce traction in winter conditions. 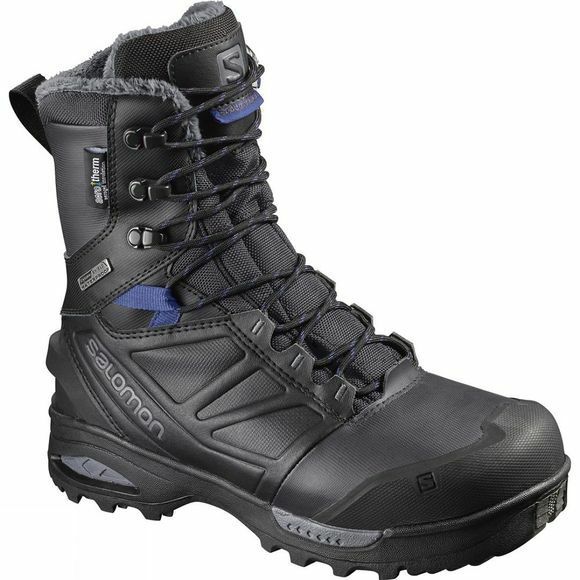 A Climashield Waterproof bootie construction combines with Aerotherm Aerogel insulation and a synthetic fur lining to keep your feet feeling warm and dry. 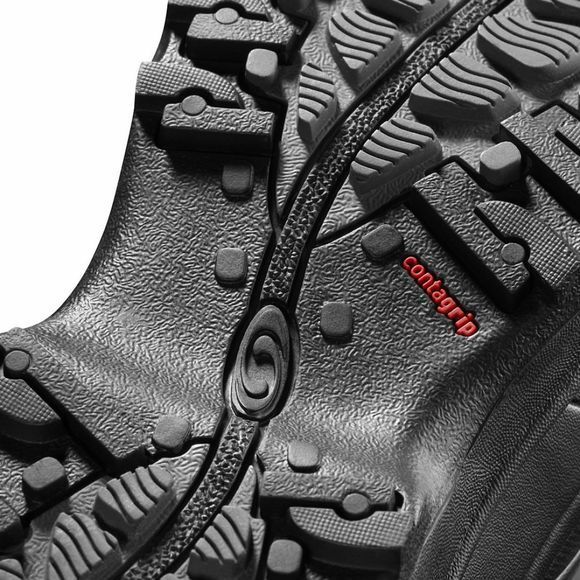 The gusseted tongue connects directly to the upper to stop debris entering the boot.